Mess kits: Titanium or plastic? For most in my climbing circle, they have settled on a plain supermarket staple, the airtight, dishwasher-safe, freezer-grade, microwaveable and stackable food containers, while I have gone the titanium route, using a 600ml single-wall mug and regular-size spork (a spoon with the tip shaped like a trident) in which to consume anything from juice, soup, steamed rice or fried milkfish. 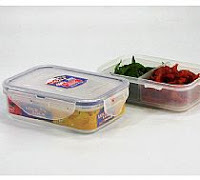 The polypropylene food containers pioneered by the Australian company Lock & Lock are not the lightest ones in the business, but they more than make up for it with their versatility and price. The sealed lid allows you to store your packed lunch into them (make sure to debone the chicken leg or pork chop, to shave weight), even if the meal comes with messy gravy. A popular model is 6 x 4 x 2 inch rectangular lunch box that contains about a third of a litre and weighs just under 150 grams. It comes with two square dividers that my friends use to drink their coffee and put their soup in. Or leave one or both at home to shave 20-40 grams off. They are strong enough to survive the microwave, so the heat does not melt the plastic unless you put them over the fire. Throw in a short-stemmed teaspoon and maybe a fork and you are good to go. 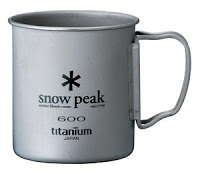 The Snowpeak mug and spork weighs even less — just under 80 grams for the mug and 17 grams for the silverware. Look for the short-stemmed spork to save, well, three grams. However they do not come cheap. But I like the earth-saving ethic of the Japanese outdoor company — the titanium material comes salvaged from retired submarines. I hope they were not of the nuclear-fuelled kind though.I still own a stainless steel nesting set of camping silverware, available at local Coleman outdoor shops. I like the short-stemmed spoon but I found out you do not really need the knife, which poses a hazard to the other contents of your backpack. And yes, they are heavy. I used to have a GSI Ring Cutlery Set set made from acetal plastic, but I found out they broke easily. Plus, a friendly word of warning here. 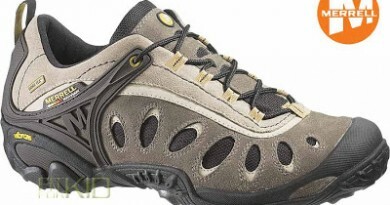 They will melt if your fellow climber makes the mistake of using them to stir the contents of a boiling pot. 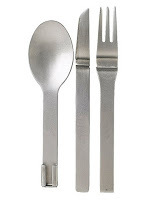 7 Comments on "Mess kits: Titanium or plastic?" Orikaso Solo set for sale! 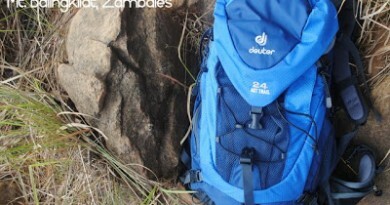 hmmm try deuter dreamlite 500. cool 500 grams lang for your slleping bag. Yes, the cheap ones weigh a kilo. 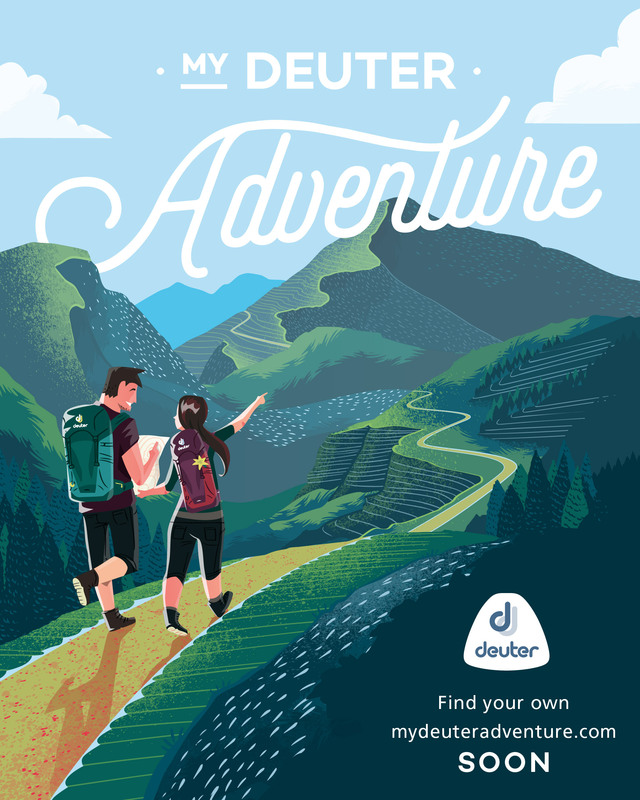 There is a Deuter model here (rated 15 degrees C) that weighs maybe half that, rolls down to about a third of the former, but cost maybe more than 3,000 pesos now. About the Garmin. It was a gift from my bro-in-law. Without the digital maps, its usual features are: displaying and recording tracks, routes, LLA, elevation, temperature, altitude gain, etc. It's useful for us here in Ilocos since we're doing exploratory climbs and we can superimpose recorded tracks on Google maps. The Garmin Colorado 400T is a great gadget (submersible pa!) for mountaineering but it's really underutilized without the maps so I'm really hoping that the maps become available soon. I enjoyed your review Manong. Please consider doing a review on sleeping bags next – do you really need one? 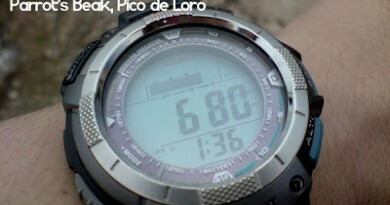 Ang bigat kasi… What's a good alternative to it on a high altitude climb?